If you’re wondering whether Direct365’s cost-effective services are available in your region, then wonder no further. 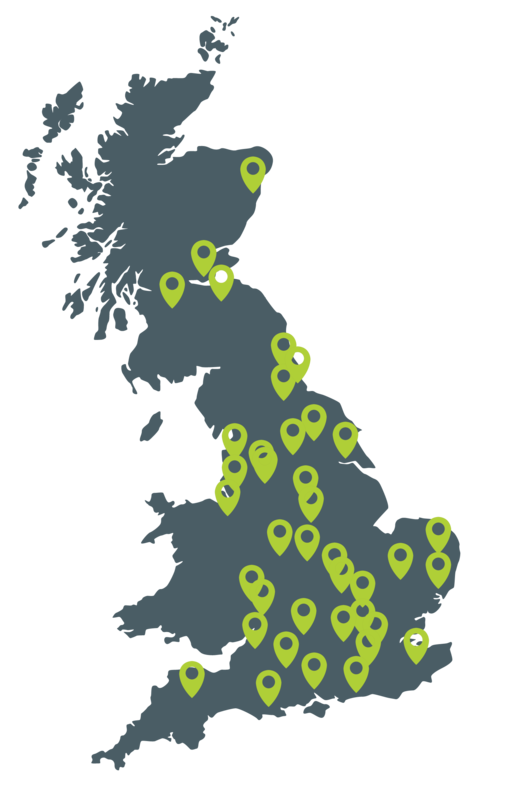 Our commercial waste services cover all of the UK! Click on one of the links below to find out about Waste Management in each area, or get in touch for more details about your specific location and an instant quote on 0808 278 9920.